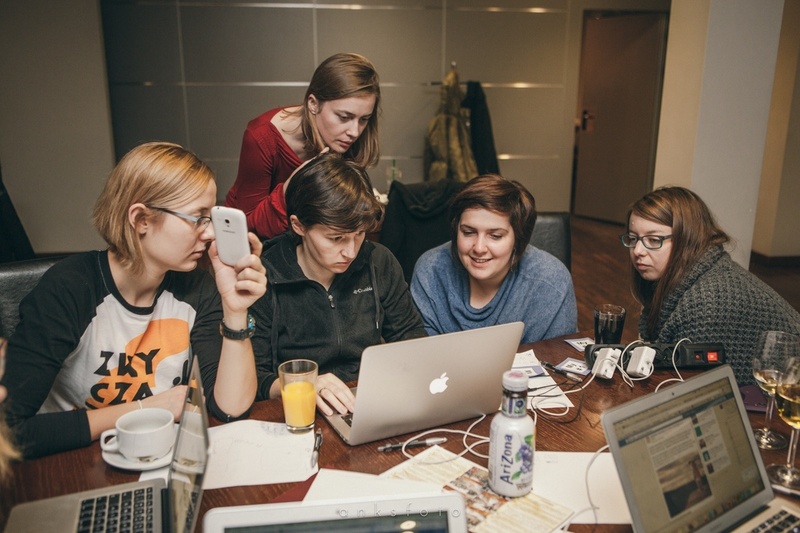 We’re now offering the very first edition of our free Project Managers Workshops in Poznań. Workshops will take place over the weekend, on 28.02-1.03. We will work together 8 hours per day, and we’ll meet at Netguru’s office in Poznań. Who is a “project manager” any way? The definition of project management changes so much from company to company, or from one team to the next. At Netguru, the PM is a bridge and facilitator between our partners, clients and dev team. They manage communication and the whole process of building the apps themselves. We want to show you our best practices and methods for how we work with clients. No, not in a blog post. In real life! We’re now offering the very first edition of our free Project Managers Workshops in Poznań. Ok, let’s go to the details! Workshops will take place over the weekend, on 28.02-1.03. We will work together 8 hours per day, and we’ll meet at Netguru’s office in Poznań. You feel that you have good communication skills and other features and qualities of a great project manager. You want to join netguru and want to see if this position fits you or not Take a chance and apply! Also note that we won’t consider how experienced you are, but if you’re already used to working with clients, you are also most welcomed. It’s simple - just fill out the form! And yes, there is a qualification task included. It shouldn’t take long to solve it, but your creativity will be appreciated. The deadline for sending us the application is the 22nd of February. We will meet with a total of 15 applicants who pass the qualification stage. I hope I convinced you to join our workshops, but if you are hesitant or have more questions, drop us a line jobs@netguru.co. Interested in Project Management? Read how to gain clients trust, with some real life email examples.